A crucial piece of the ashrama lifecycle is its focus on dharma, the Hindu concept of moral rightness. 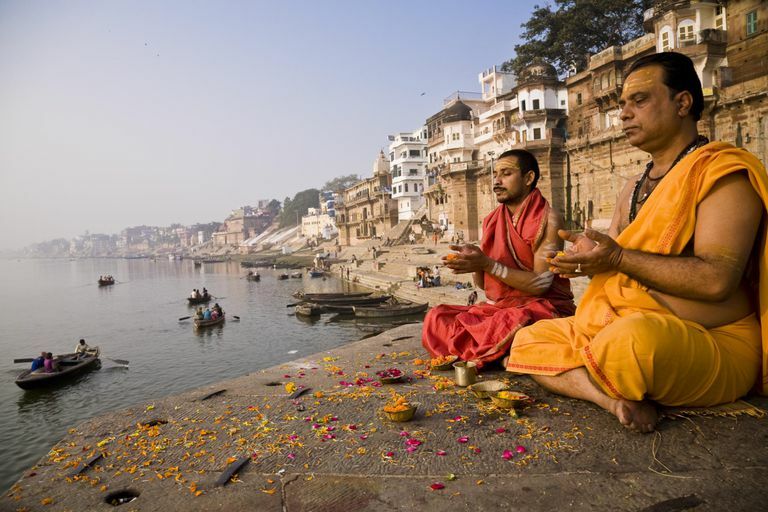 Dharma underlies many themes in Hindu life, and in the four ashramas, dharma is learned, practiced, taught and realized. This Second Ashrama begins at marriage when one must undertake the responsibility for earning a living and supporting a family. 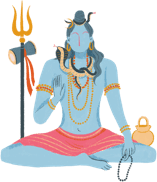 At this stage, Hindus first practice dharma, but also pursue wealth or material gratification (​artha) as a necessity, and indulge in sexual pleasure (kama), under certain defined social and cosmic norms. This ashrama lasts until around the age of 50. According to the Laws of Manu, when a person's skin wrinkles and his hair turns gray, he should leave his home and go out into the forest. However, most Hindus are so much in love with this second ashrama that the Grihastha stage lasts a lifetime! Is Polygamy Allowed in Hinduism?